ScoreGetter, as an Italy education consultants in Chennai, offer a most comprehensive package on application process to Italian universities. 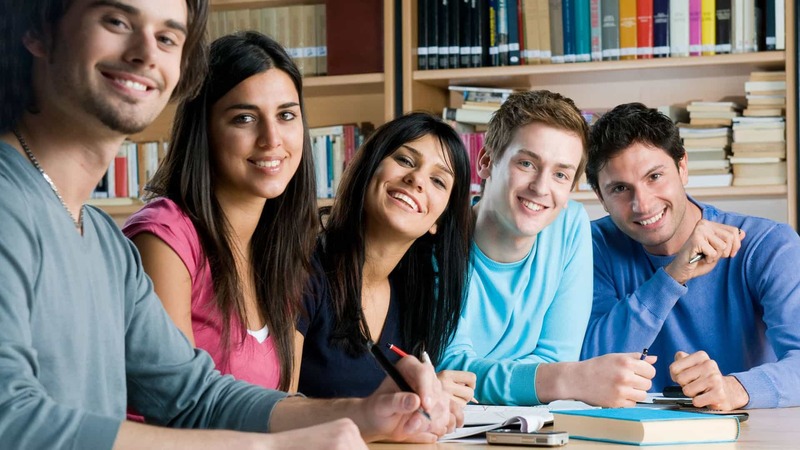 Get assured admissions in top universities in Italy. Italy offers an enriching cultural experience to international students with its strong historical aura, breathtaking locations and various natural landscapes, while Italy plays the leading role in the fields of design, architecture, fashion, applied sciences and art. Italy is one of the least expensive countries in Europe where an international student benefits with low tuition fee and cost of living. Italy attracts many international students as it offers very low tuition fees and living cost for international students. On average, students pay an annual tuition fee of 850 to 1000 Euros in public universities and up to 12000 Euros in private universities. International students can choose from a wide range of English taught programs. All popular programs such as Engineering, Business and hospitality have delivery in English, another attractive reason to choose Italy. The number of English taught programs are exploding to attract larger numbers of international students. Italy has 97 universities comprising both public and private universities. Along with universities you will find private academic institutions that specializing in certain sectors like dance, music, arts, architecture, etc. Italy offers varied choices to international students from degree programs to certificate courses are on offer either in a university or at the academic institutions. A large share of the Italian population is over the pensionable age has doubled in the last couple of decades. Birth rates are low, and life expectancy is rising and the number of new employees is decreasing. There is a huge shortage in hospitality, healthcare, enterprise and technology industry. To make up the skills shortages, Italy, and most European countries, will have to depend on the outside world such as international students. Italy has some of the oldest universities. Italy offers an excellent educational environment for international students with a variety of top universities to choose from. The country offers a diverse study atmosphere as the country offers international students a choice between public and private universities.